Do you wish you could fly alongside your favourite dragon on wings of your own? Breathe fire? Cast spells in the blink of an eye? 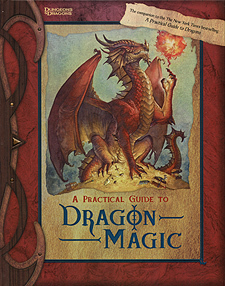 This book contains the deepest magical secrets of dragonkind, never before revealed to mortals. And it's the private property of my Aunt Moonbeam. If you truly believe in the power of dragons, you can peek inside the pages.